Summary : Robur Investment Resources is the ultimate site for the individual investor. 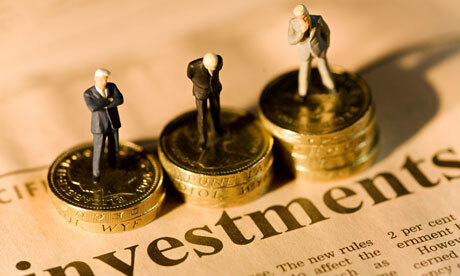 Robur Investment Resources is the ultimate site for the individual investor. It’s unique tool Pecuniosus allows users to rank and analyse companies based on their own investment criteria. Robur collects and presents 5 year company financial data and covers all major global stock exchanges allowing individual investors to save hours in due diligence research. With strong emphasis on cash flows, users can easily rank top performing, dividend paying companies and build a sustain income paying portfolio. You will find no ‘tip sheets’ no ‘jargon’, just sensible data presented unbiasedly. All this for a mere $15 a month. Start building your sustainable investment portfolio today!